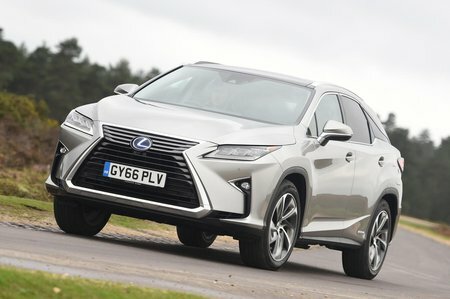 Lexus RX Boot Space, Size, Seats | What Car? The RX is only available in five-seat form, whereas the Audi Q7 and Volvo XC90 both have seven seats. That said, unless you really need to ferry around five or more passengers, you’re hardly going to struggle for space. Up front there’s plenty of room, and the Lexus’s cabin feels suitably airy. Big door pockets, multiple cupholders and storage cubbies mean you won’t want for places to put your phone or other paraphernalia. There’s room for three adults in the back, but the middle passenger will have less head room than those in the outer seats due to a higher-set seat. 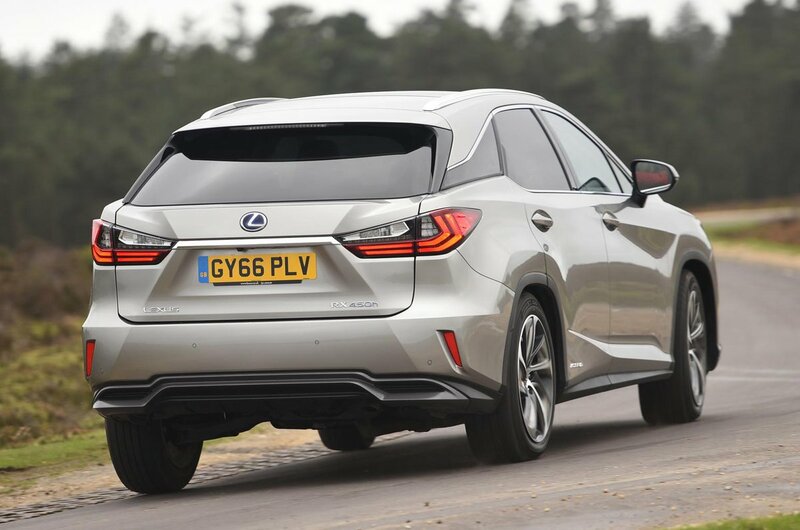 There’s no transmission tunnel to straddle, though, which makes the Lexus more comfortable for the middle passenger than some alternatives. The RX’s boot offers up 453 litres of storage space, but it’s quite shallow, and smaller than the equivalents in rivals such as the Q7 and XC90, and also the BMW X5. There’s still plenty of space, though, and the rear seats can be dropped to increase the load bay area if necessary. Furthermore, the rear bench can be slid forwards or back to either increase leg room or boot space. 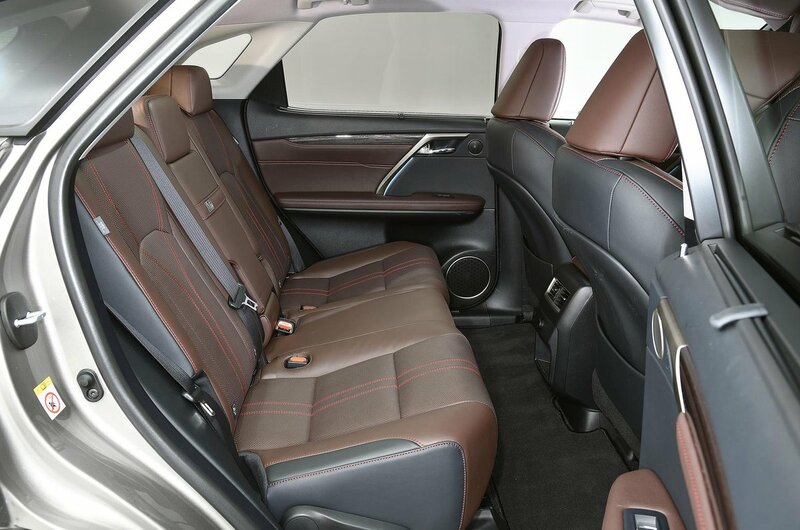 You can even recline the back seats for additional passenger comfort.